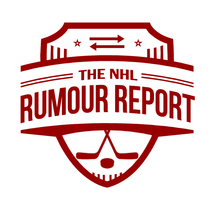 NHL Rumour Report - NHL Trade Rumours and Speculation: Rumour Report: Devils and Sharks closing in on a trade? Rumour Report: Devils and Sharks closing in on a trade? Quick update here. Something appears to be brewing between San Jose and New Jersey. The Devils are ready to pack it in and reports suggest they could be working on a multiple piece deal with the Sharks. 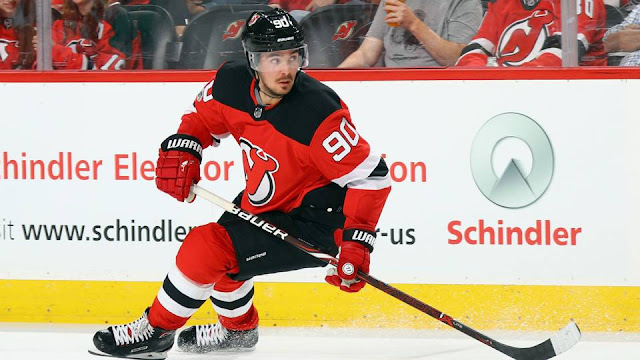 A report suggests to keep an eye on the Devils' Marcus Johansson, Brian Boyle and Keith Kinkaid, who are all trade targets of the Sharks. There have been a number of past reports suggesting those three players have available, as well as rumblings that the Sharks might be looking to upgrade from Aaron Dell. That is somewhat surprising considering Dell has player well in the past, but his down year and slightly expensive $1.9 million backup money could be factors here. Rumblings have been suggesting for weeks now that the Devils have come very close to making a trade. Looks like that's coming to fruition in short order.